Jerry has been a part of NAACLS since 1993, representing the American Association of Pathologists’ Assistants (AAPA) and helping develop the original Standards for the NAACLS Accredited Pathologists’ Assistant programs, adopted by the Board in 1995. Jerry went on to serve as Chair the Affiliated Professions Review Committee and eventually represent the AAPA on the NAACLS Board of Directors. He served on the Bylaws Committee as Chair from 2007 to 2011, as well as Board Secretary (2008- 2009), Vice President (2009-2010) and then President Elect (2010-2011) before becoming NAACLS Board of Directors President this past September. 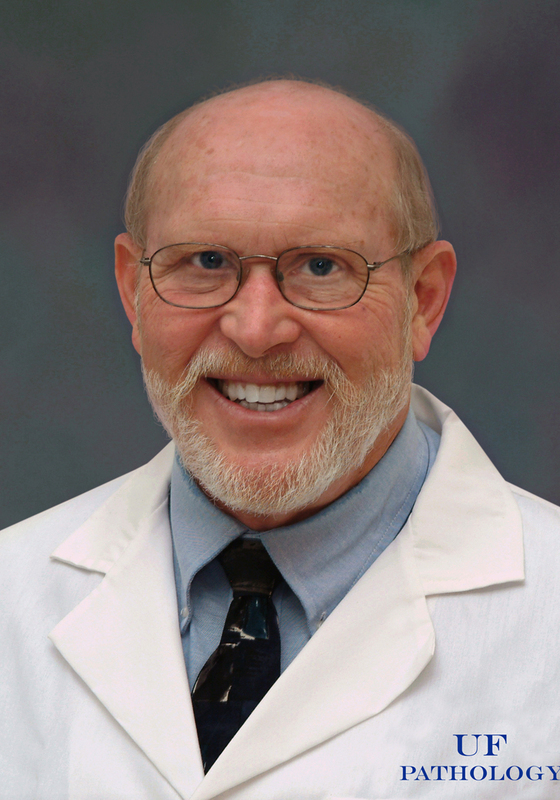 Besides his involvement with NAACLS, Jerry is a Charter Member of the AAPA, serving on its Board for almost 25 years and serving as Chairman of the AAPA Board (1998-2000). A fan of the outdoors, Jerry is a novice kayaker and enjoys fishing. He is arduously taste-testing Highland single malt scotches, and hopes to do a Scottish distillery tour. He also keeps busy as an avid do it yourselfer, whether it be home remodeling, or car, motorcycle and appliance repair. When time permits he enjoys detective novels, specifically Tim Dorsey, and is a proud member of the Serge Storms fan club. NAACLS is excited to have Mr. Phipps as its President, and looking forward to working under his leadership in the future.